Saqer al-Joroushi, a Libyan air force commander, said on March 21 that the official government hit Tripoli’s Matiga airport and a military camp used by the rival Libya Dawn group. War planes belonging to the country’s internationally-recognized government attacked Tarhouna, a town near Tripoli which is held by a rival armed group, air force commander Saqer al-Joroushi [Saqr Geroushi] said. Eight civilians were killed in this air strike on March 23. 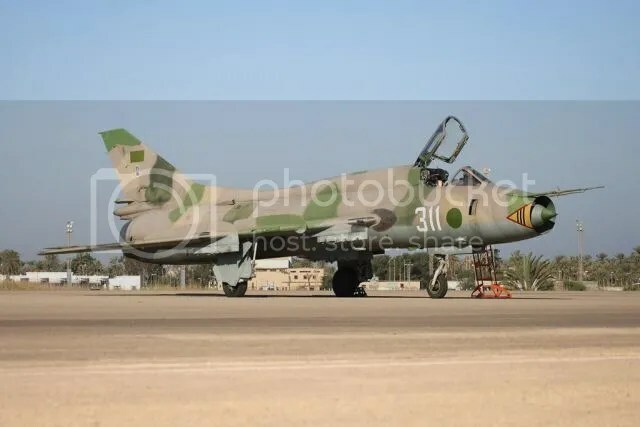 A spokesman for the provisional government that Libya Dawn has established in Tripoli said February 17 that its forces had used “two or three” Russian-made MIGs to hit a Zintan airstrip and another location where the city’s fighters had gathered. One or two Su-22s are supposedly being made operational again, likely by cannibalising the other Su-22s. Mig-23 Four in hangar at Misrata. Leaders of the Libya Dawn coalition had long threatened to repair their own damaged jets and helicopters left over from Colonel Qaddafi’s air force and use them to strike back. It was unclear how they had made the aircraft flight-worthy. 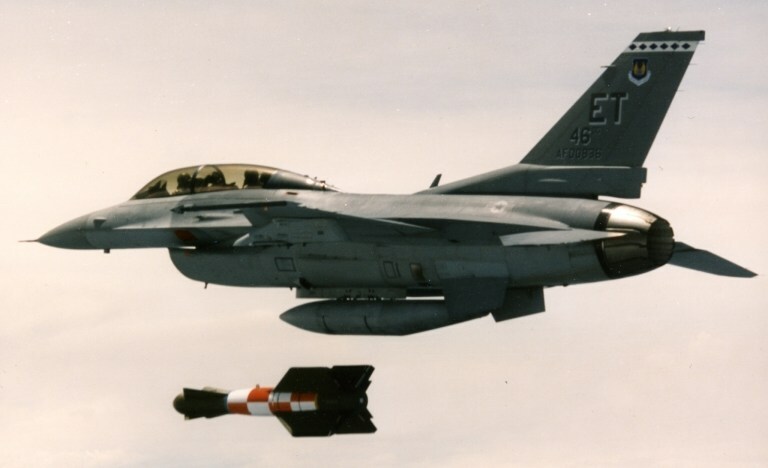 Six Egyptian F-16s, Egypt’s newest fighter aircraft, struck four Isis positions in the eastern city of Derna, an extremist stronghold that was taken over by an Isis affiliate in 2014. Libya’s air force commander, Saqr al-Joroushi, [or, Brig. 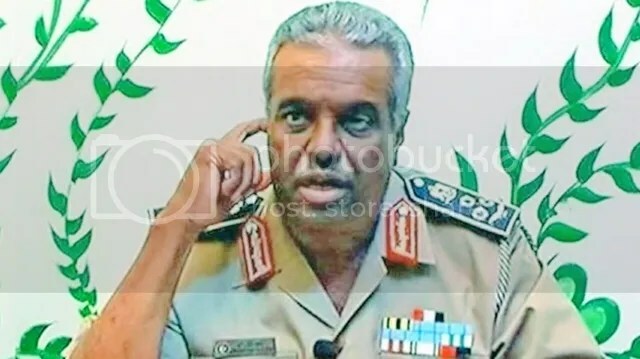 Gen. Saqr Jarushi, a dismissed head of the Libyan Air Force who backs Haftar and commands the base at Binina,]said the air strikes were coordinated with the Libyan side and had killed about 50 militants. The operation targeted training locations and weapons stockpiles belonging to Isis in Libya, Egypt’s military said, and were carried out “in response to criminal acts of terrorist elements and organisations inside and outside the country”. All of the warplanes returned safely to base. Egyptian warplanes staged a second wave of airstrikes against ISIS targets in Libya on February 17, also targeted Derna. In recent years, Egypt has contracted for 16 single-seat F-16C and four twin-seat F-16D aircraft. Every Egyptian F-16 (Block 15, 32 or 40) can accommodate the LANTIRN-system (they have been modified with the holographic HUD) giving them full autonomous laser weapon handling (i.e. GBU-15’s, AGM-65D’s). Together with the 6th deal, a batch of AGM-88 missiles was also delivered for usage on the block 40 airframes. Following mass protests on 18 February 2011, the city came under the control of the National Transitional Council, breaking from the Libyan government. The city was never retaken before Gaddafi’s ouster from Tripoli and the establishment of a new government. In October 2014, when the town was already under the rule of Islamists, the Derna Caliphate was declared, with Abu Bakr al-Baghdadi (the “caliph” of the Islamic State of Iraq and the Levant) being nominated as its chief. 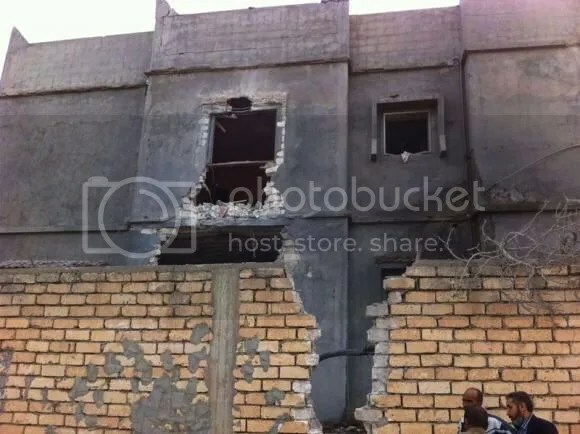 Men stand beside a damaged building near Mitiga airport in Libya’s capital Tripoli, November 25, 2014. Libya’s internationally-recognized Prime Minister Abdullah al-Thinni said on Tuesday his government’s air force was responsible for strikes on the airport of the capital Tripoli, controlled by a rival administration. Nov 24, 2014 11:13am EST: (Reuters) – At least one unidentified jet carried out an air strike on November 24 targeting Mitiga airport in the Libyan capital Tripoli, but the extent of damage was not clear. August 25, 2013: The United Arab Emirates and Egypt have carried out a series of airstrikes in the Libyan capital, Tripoli, U.S. officials, speaking on the condition of anonymity, said that the departure of UAE jets from their bases would not have attracted notice and suggested that the planes were armed during a stopover in Egypt. QUESTION: What’s the difference between the UAE, as has been widely reported, striking targets in Libya, and the United States striking targets in Iraq? Why is it okay for the United States to bomb targets in Iraq, as it did earlier this month, but it’s – well, actually, let me start in a more simple way. What is the U.S. view of the reports that the UAE has carried out airstrikes in Libya? MS. PSAKI: Well, we understand that there were airstrikes undertaken in recent days by the UAE and Egypt. As the joint statement I’m sure you saw yesterday with the United States, Germany, Italy, France, and the UK stated, we believe outside interference in Libya exacerbates current divisions and undermines Libya’s democratic transition. Obviously, that’s part of our concern here, given the fact that Libya is in a very fragile place. QUESTION: So why – how is that different from the United States undertaking airstrikes in Iraq? QUESTION: Why is it okay for you to do that? MS. PSAKI: — I think on the specifics beyond what I stated, I’d certainly refer you to the UAE and Egypt, but Iraq has invited the United States in to help address the threat from ISIL. We have undertaken a range of strikes, as you know, and we have a broad, comprehensive strategy. But I would say that is one significant difference. 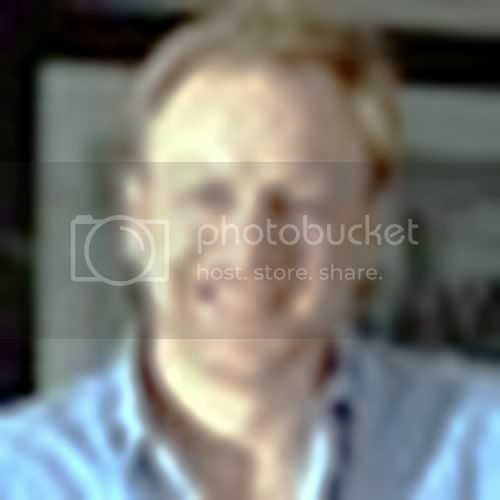 QUESTION: But at the – I get that. 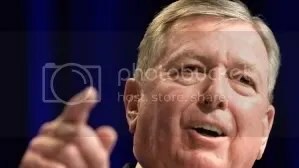 But to go to Brad’s question, if you assert that the United States will act anywhere it deems there to be – or to go to Syria in particular, you said we’re not going to be stopped by the Syrian Government if we think that there is a threat emanating from there against the United States. If the UAE thinks there is a threat emanating against itself from Libya, why can it not, under the same justification, bomb Libya? MS. PSAKI: Well, I think, one, we haven’t decided to take action, so I’m not going to entertain a hypothetical on that front. In terms of the justification for the UAE, our concern here is about the fragile state of Libya’s political process. We believe there isn’t a military solution. The political process is what the focus needs to be on, and hence the concern that we have. U.S. Officials with knowledge of the operations say Egypt has been working with Saudi, Emirati and Libyan military officials to support Hifter’s counteroffensive. . In recent months, Islamist fighters have confronted a backlash, losing their power in parliament and facing a counteroffensive by former Gadhafi and rebel Maj.Gen. Khalifa Hifter. Washington doesn’t support the general. But some of Libya’s neighbors, fearful of the growing power of the Islamist extremists, are helping him. One official said Egypt, the UAE and Saudi Arabia for months have been supporting the general’s campaign against Libyan militant groups, but that the Saudis don’t appear to have played a role in recent strikes. The airstrikes reflect growing international division, with Egypt and the UAE, two of the region’s most powerful, anti-Islamist governments, deciding they needed to act to prevent Libya from becoming a failed state and a breeding ground for jihadist activity throughout the Arab world. 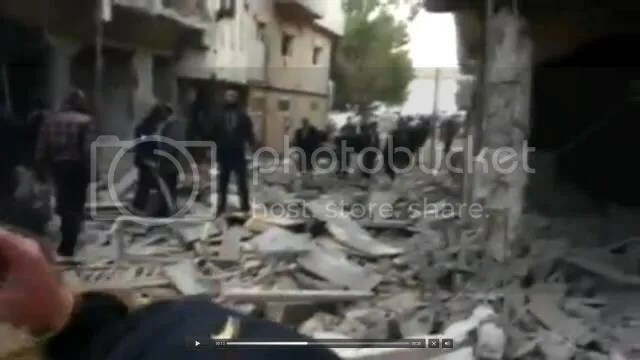 CAIRO — In recent months, a special forces team operating out of Egypt but possibly composed primarily of Emirates personnel have successfully destroyed an Islamist camp in eastern Libya without detection.Twice in the last seven days, Egypt and the United Arab Emirates have secretly teamed up to launch airstrikes against Islamist-allied militias battling for control of Tripoli, Libya,The first strikes occurred before dawn a August 17, hitting positions in Tripoli controlled by Islamist-friendly militias, blowing up a small weapons depot, and killing six people. A second set of airstrikes took place south of the city early on August 23, hitting rocket launchers, military vehicles, and a warehouse all controlled by Islamist-allied militia. Egypt has provided bases for the launch of the strikes. U.A.E. — believed to have one of the most effective air forces in the region, thanks to American aid and training — has provided the pilots, warplanes, and aerial refueling planes necessary for the fighters to bomb Tripoli out of bases in Egypt. The second set of strikes had provided enough evidence to conclude that the Emirates were responsible, even provided the refueling ships necessary for fighters to reach Tripoli from Egypt. The success of that earlier raid by special forces team may have emboldened Egypt and the U.A.E. to think they could carry off the airstrikes without detection. Or the brazenness of the attack may reflect the vehemence of their determination to hold back or stamp out political Islam. Over the weekend [May 17-18], battles claimed 75 dead and 141 wounded in Benghazi, Al-Bayda Al-Marj and Shahat, according to Libyan health authorities. Major General Hafter declared that that “Operation Dignity” would continue until all the terrorists in Benghazi and the rest of eastern Libya were “flushed out”, adding that he refused to speak with terrorists. [August 24] Anti-Islamist forces based in eastern Libya under Khalifa Hifter sought to claim responsibility, but their statements were inconsistent and the strikes were beyond their known capabilities. On June 1, al-Qaida in the Islamic Maghreb urged Libyans to fight Haftar, labeling him an “enemy of Islam.” “Thanks to the support of the bloodthirsty (Egyptian president-elect Abdel Fattah al-) Sisi, American complicity and funding from Gulf countries, the traitor Haftar has launched a war against Islam on the pretext of fighting terrorism,” it said. This entry was posted in Uncategorized and tagged abu dhabi, air strike, al thinni, Benghazi, blackwater, derna, erik prince, Executive Outcomes, iraq, Lafras Luitingh, libyan air force, Libyan Dawn, Mitiga airport, powers deplore, R2, raid, Reflex Resources, Saqr al-Joroushi, Saqr Geroushi, Saqr Jarushi, South Africa, tripoli airport, tripoli international airport, U.A.E., Xe services, zintan airstrip. Bookmark the permalink.